Are you planning a health promotion day? Are you stuck for ideas and don`t know where to start? FitBack is your one stop shop so you don`t need to look any further! We can provide your business with highly effective, fun and interactive health and wellbeing initiatives for the workplace. 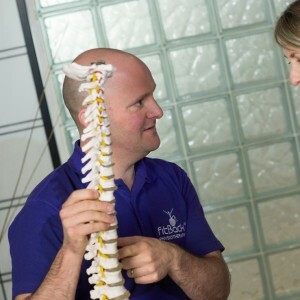 One to one “Speed Physio” treatment and advice sessions for musculoskeletal problems. 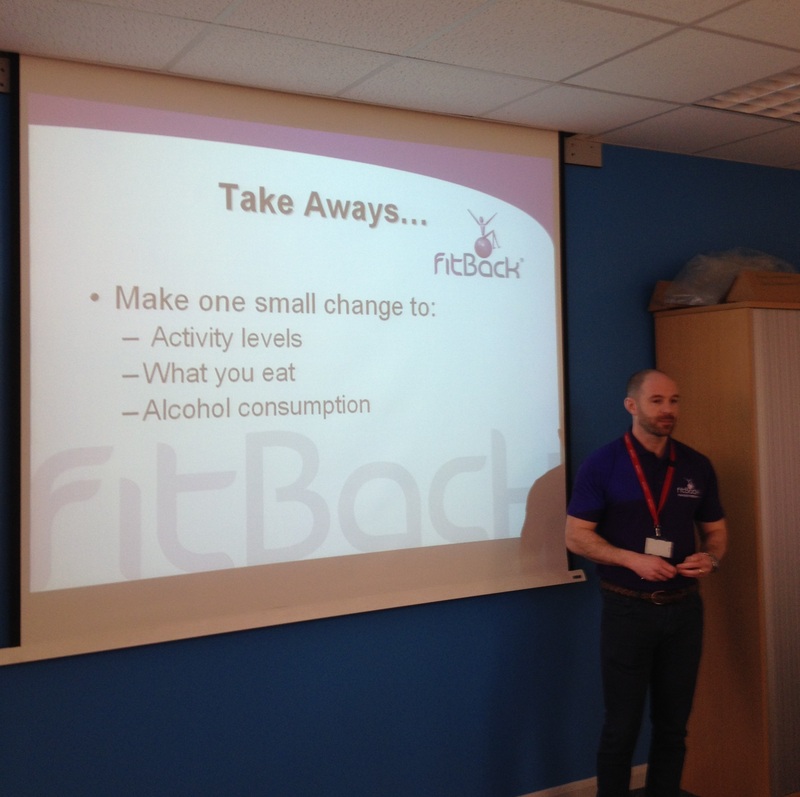 FitBack For Life – back pain prevention workshops. Deep Soft tissue assage sessions. Pick `n` Mix from the above services for a truly comprehensive, fun and interactive day! We all understand that having a workforce that is engaged, that leads a healthy lifestyle and that understands their ‘own’ health and its impact on the work they do will provide your company with increased productivity and reduced sickness absence. FitBack`s Healthy Living Solutions Team work directly with you and your company to provide your workforce with an exciting range of tailored activities, sessions and clinics. We deliver these directly in your workplace to ensure your staff are living and working to their true potential. 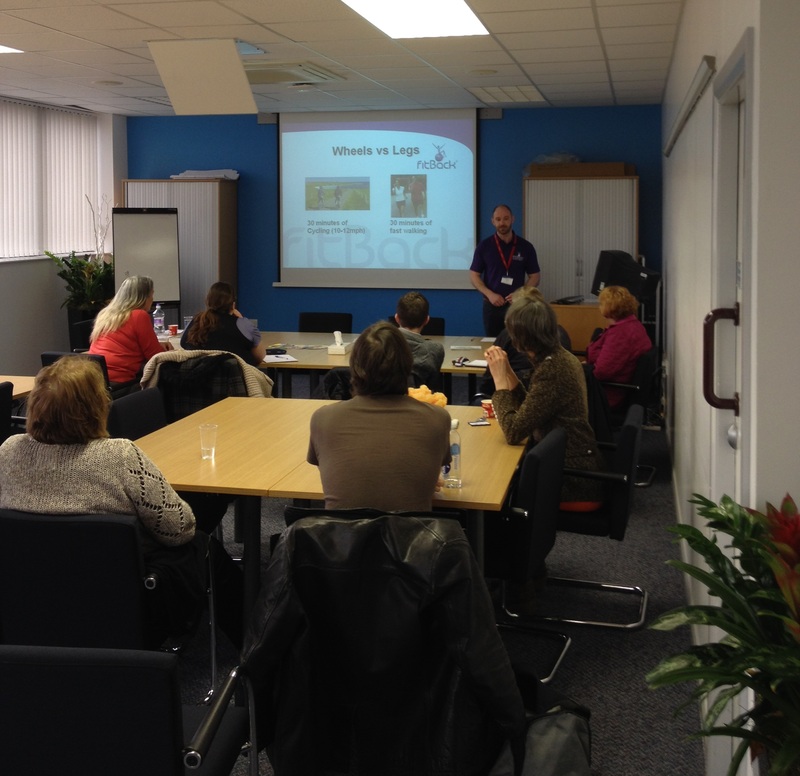 Flexible and interactive group sessions on all aspects of healthy living including healthy eating, getting active, healthy alcohol consumption and understanding and reducing stress that will inspire and stimulate your staff to make positive changes to their lives. Simple and effective Healthy Living MOT sessions which will provide important health information that motivates staff on an individual basis beginning their journey. Measures such as Blood Pressure, BMI, blood sugar and many more health indictors which can be tailored to your specification.